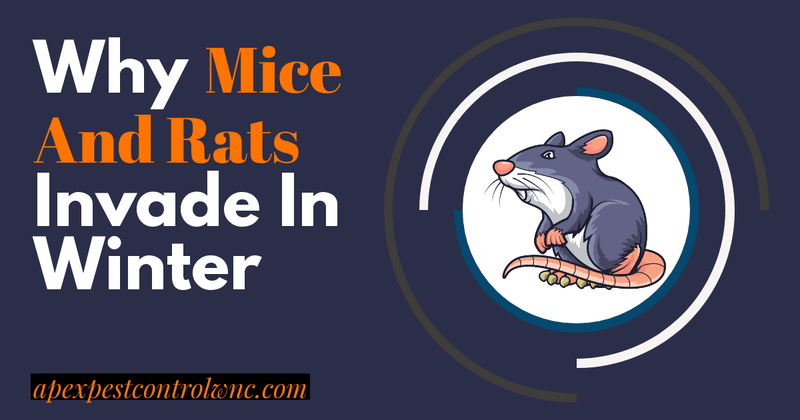 Experiencing a mice and rat infestation in or around your home is far from pleasant. While they could occur at any time of the year, rats or mice are more likely to invade during the colder winter months. Always wondered why that is? Find out by reading on! Why Is There More Mice And Rats Activity In The Winter? What do you do when you are cold, you want to warm up right? The reason why you might notice an increase in mice and rats during the winter is actually quite simple. During the colder months, mice and rats are looking for shelter from the cold. Unfortunately, this also means they are more likely to enter your home. It is not that difficult for mice and rats to enter your home, especially when you realize they can squeeze through tiny holes. So, if you have a few small holes on the exterior walls of your home, they will be a prime target for mice and rats this winter. 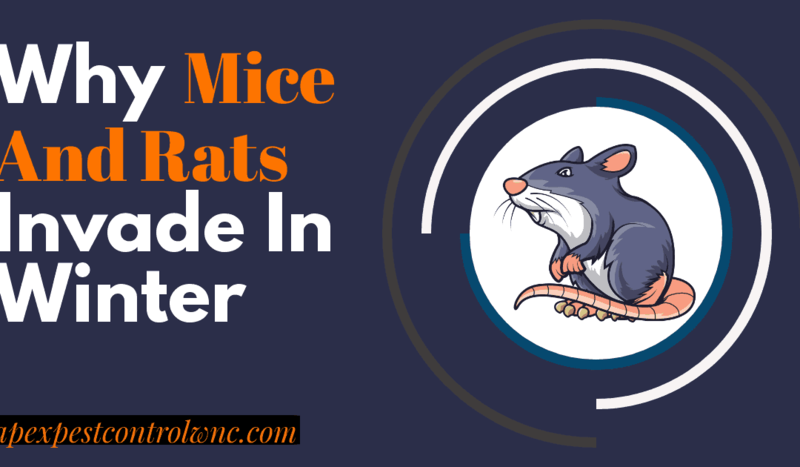 There is another reason why rats and mice are more likely to enter your home during the winter. When it is colder, food sources outside are harder to find. By being near humans, mice and rats can find food as well as shelter from the cold. Considering the need for mice and rats to eat a lot, they are more likely to infest locations such as your kitchen. There are also some telltale signs of an infestation; this includes the well-known mouse and rat droppings. So, if you have not spotted a rat or a mouse, but found droppings, it is likely you have an infestation. 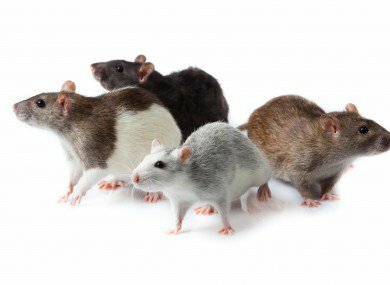 Why Should I Always Contact A Professional For Mice And Rat Infestations? 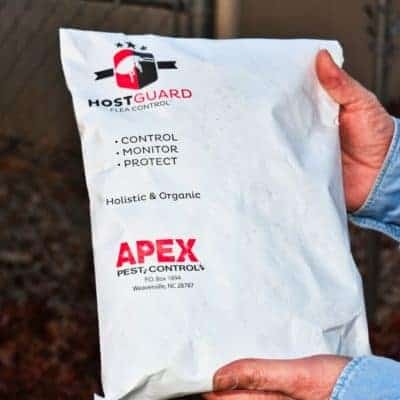 Many people are scared to contact their local pest control service, because they believe a mouse or rat infestation is a sign of uncleanliness. Nothing could be further from the truth though, especially during the winter where mice and rats are simply looking for a cosy and warm home. An infestation of mice or rats can be tricky to solve. While some people will simply put down a trap, even after catching a mouse or a rat within the home, the infestation is not solved. Fact of the matter is that mice and rats can leave behind a characteristic scent, which can attract more vermin into your home. There is also evidence that bacteria from mouse and rat urine can cause serious illness when it becomes airborne, so calling a professional is always recommended, especially if there is someone in your home with a weakened immune system.